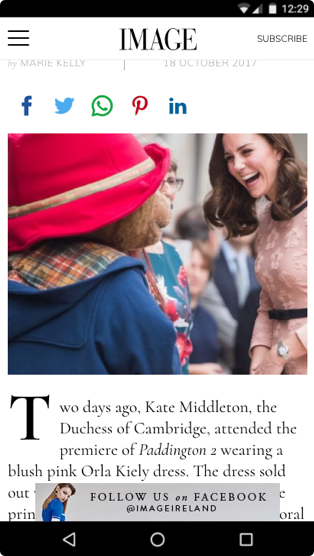 IMAGE is Ireland's best read women's monthly magazine and for three generations has reflected and influenced the opinions and tastes of Irish women. 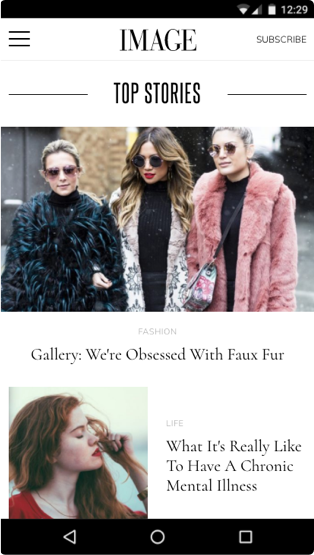 With quality features on real women and issues, up to the minute fashion, beauty reports, cultural and social events. 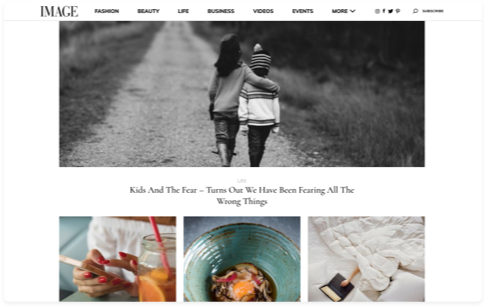 Square1 were commissioned by IMAGE Magazine to design/develop a cleaner elegant aesthetic mobile responsive website with graphic elements, fonts and colours that were more be-fitting to the IMAGE brand. 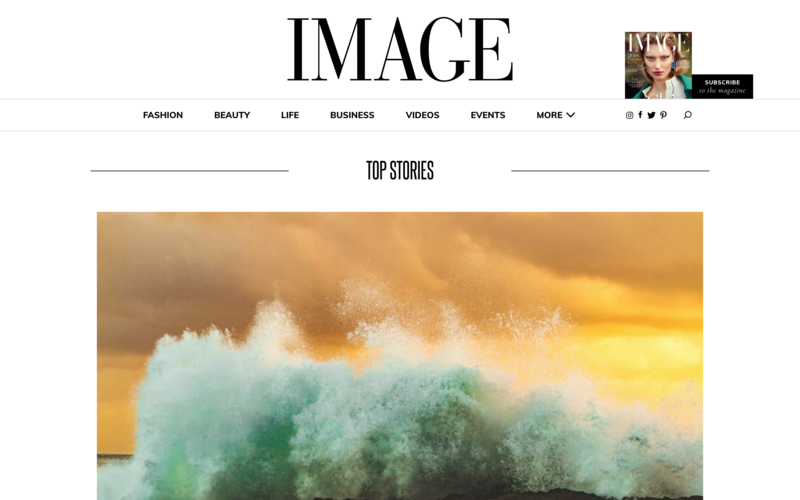 The new design and layout for IMAGE Magazine is fully responsive across all desktop, tablet and mobile devices. The new site is also fully integrated with Google DFP ad server. This allows the team at IMAGE full control over site wide sponsorship integrations. 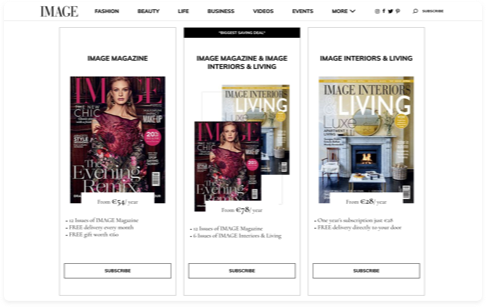 Magazine subscriptions and online payments are now fully integrated into the new system. All online card payments are securely processed via Stripe.